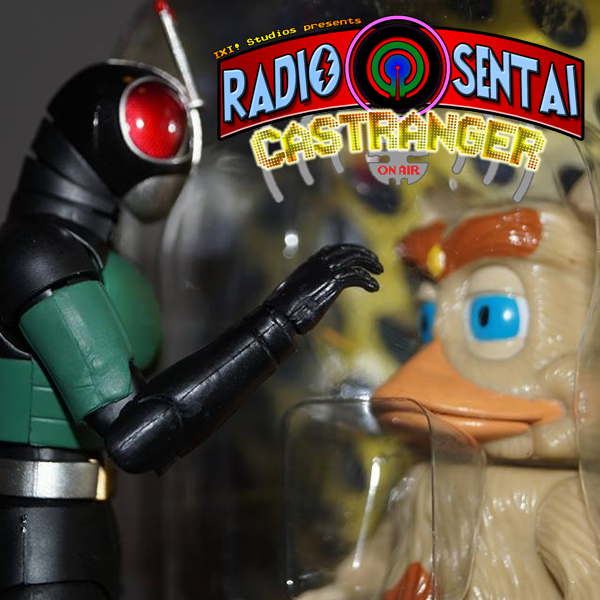 The DX King, ZeronXepher graces us with his presence on this week's show in the form of DX Caster. We discuss our thoughts on the debut of Kamen Rider Necrom, the penultimate Ninninger episode with a very feelsy family feeling, and finally, our feature topic... *sigh* the first two episodes of Saban's MASKED. RI. DER. MASKED. RI. DER. Featuring everyone's favorite hellspawn Ferbus. Check out ZeronXepher at http://zeronxepher.com!